At VAN MARCKE lawyers we pay special attention to the human aspect of each case. Our approach is solution oriented and is based on a relationship of mutual trust between client and lawyer. Since 1 September 2018, we have formed part of the West Flanders Bar, which is an amalgamation of the former Bars of Courtrai, Ypres, Furnes and Bruges. The legal profession has been subject to many and rapid changes in recent years, both in terms of legislation and the organisation of our profession. As a team, your specialists, your sounding board, we, VAN MARCKE ADVOCATEN, feel it is our duty, more than ever, to follow this up closely in order to guide you through this web of changes that impact your lives both privately and professionally. As such, we continue to commit to offering professional and sound advice, combined with an excellent service! We do this, inter alia, by recruiting specialised staff and by further expanding our international network LEXLINK. After an eventful 2017 and the huge loss we have suffered, we are now ready to contend with the new year! VAN MARCKE ADVOCATEN concluded the year with a fantastic team! Every one of them was fully committed to his/her tasks within the office. The promise we made, namely to continue the great work carried out by Claude, has therefore been kept! A sincere word of thanks to our colleagues, as well as to our numerous loyal clients, who have maintained their faith in the office. 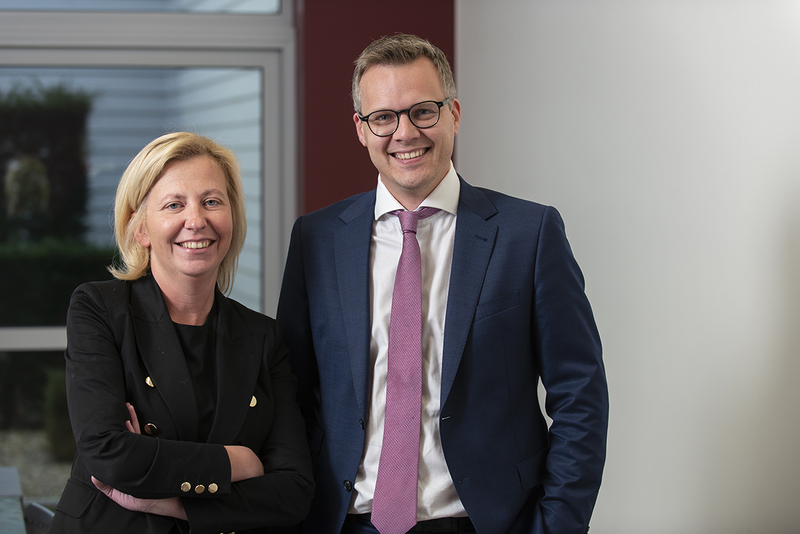 We are embarking on 2018 with total confidence, as part of a united team which has been further strengthened by the arrival of Sven Staelens, a lawyer affiliated with the Kortrijk Bar since 1st October 2015. It is with great pleasure that we welcome Sven to our team! All that remains for us to do is wish everyone a highly successful 2018!